This collar has the same shape as the Polo collar except that the buttons are under the collar (invisible). 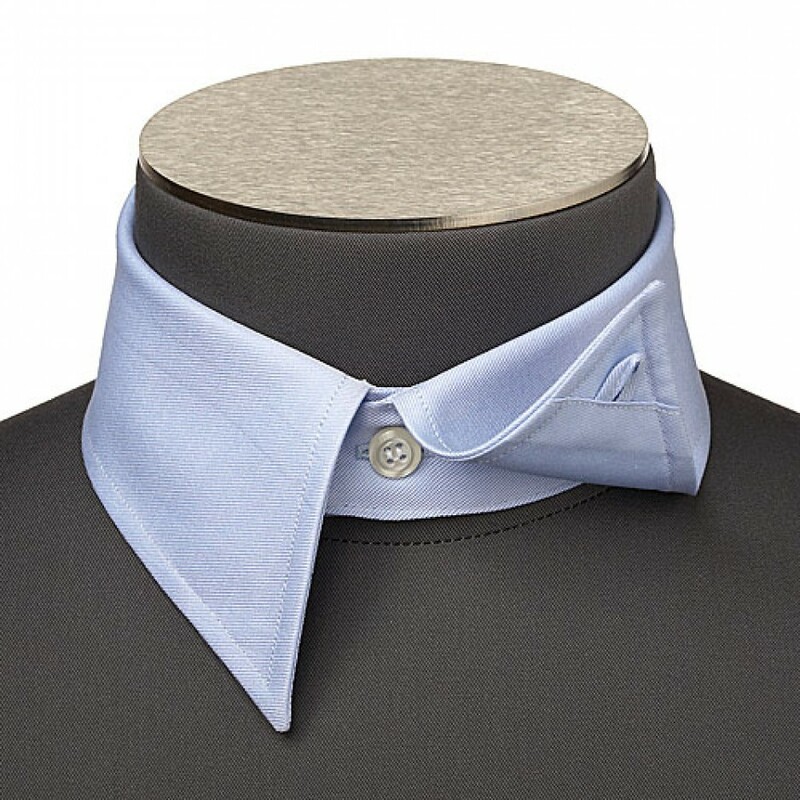 This collar has two advantages: it holds its shape very well because of the buttons whilst being more formal because the buttons cannot be seen. It makes for a perfect smart casual look. A shirt with an inverted Lucknow collar is perfect for evening shirts or the smart casual style. This collar will get you noticed and is a collar which most people love as soon as they have tried it.